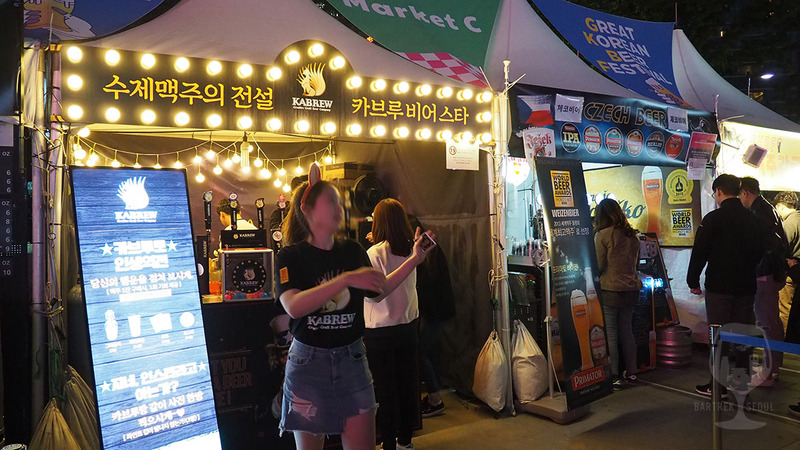 Here at Bar Trek Seoul we enjoy the quest for great beer, searching far and wide in this humongous city, but once in a while the good beer will come to us! 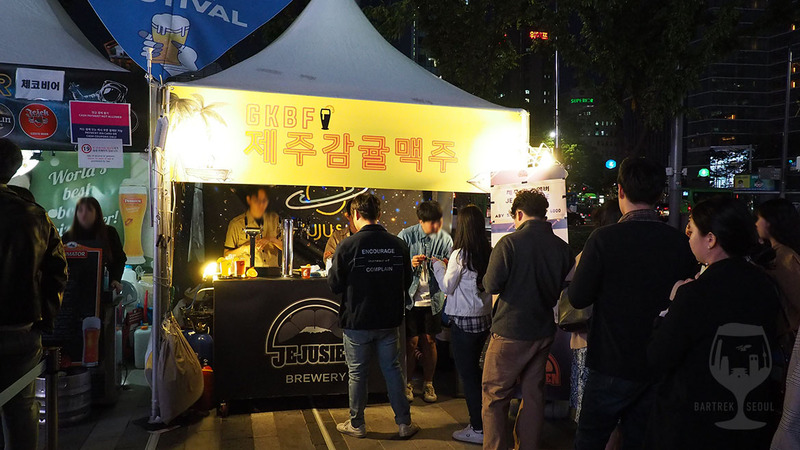 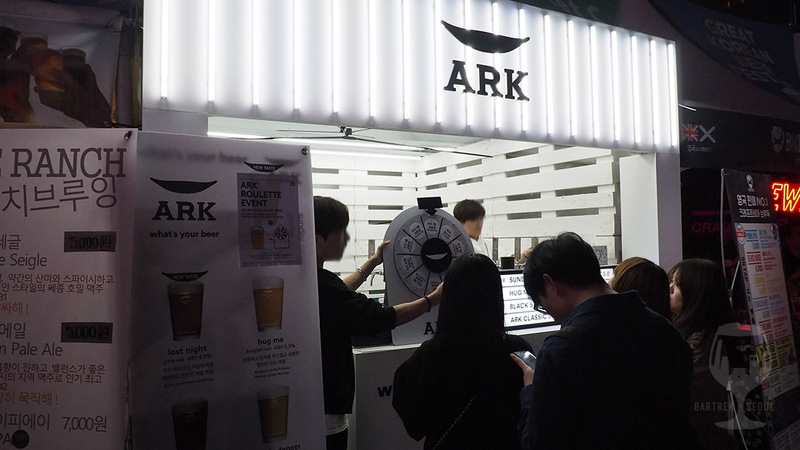 More specifically, breweries from around the country will bring their best brews to a beer festival, normally so massive that all the beer geeks in Seoul will be trapped within its event horizon. 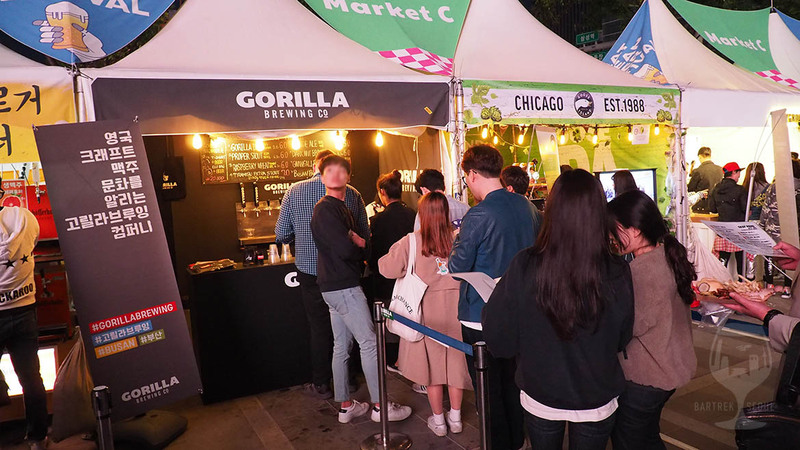 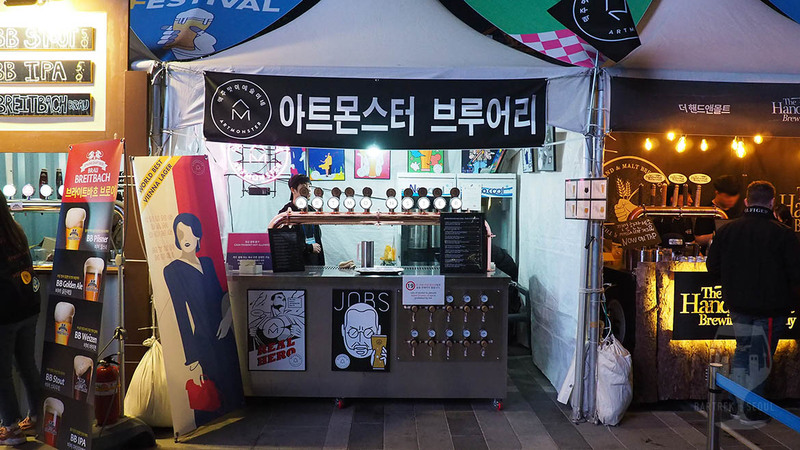 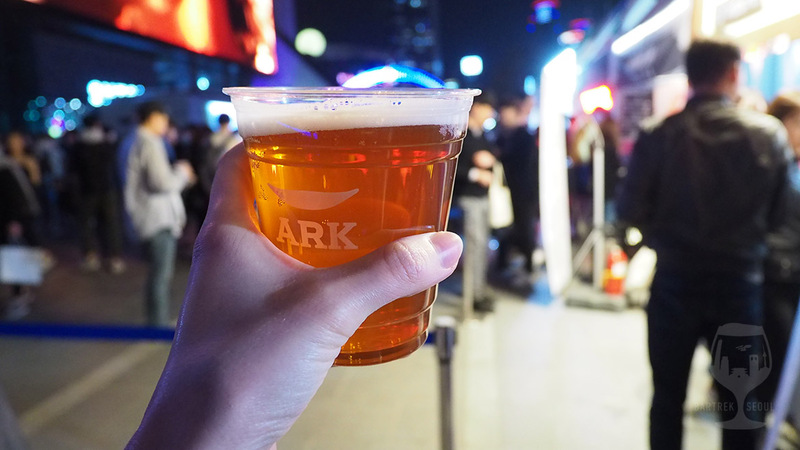 The 10th Great Korean Beer Festival is underway, doors (and taps) scheduled to open for thirsty trekkers this Friday in the COEX outdoor area. 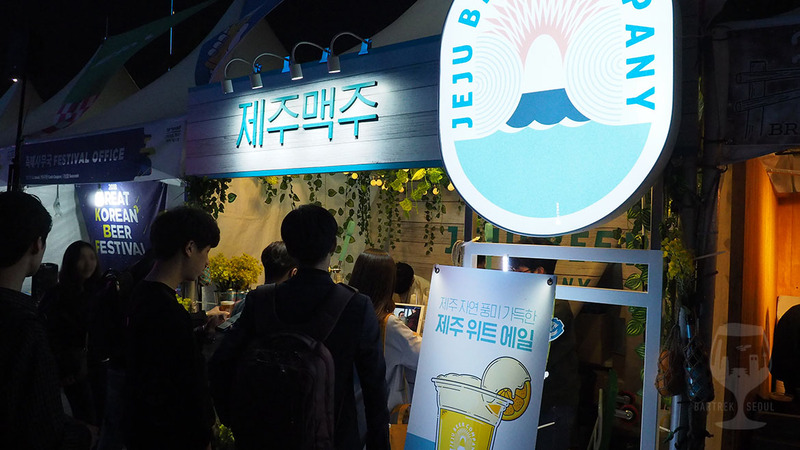 In the lineup we find brewers from all over Korea, young and old (by Korean standards) and even a few foreign breweries. 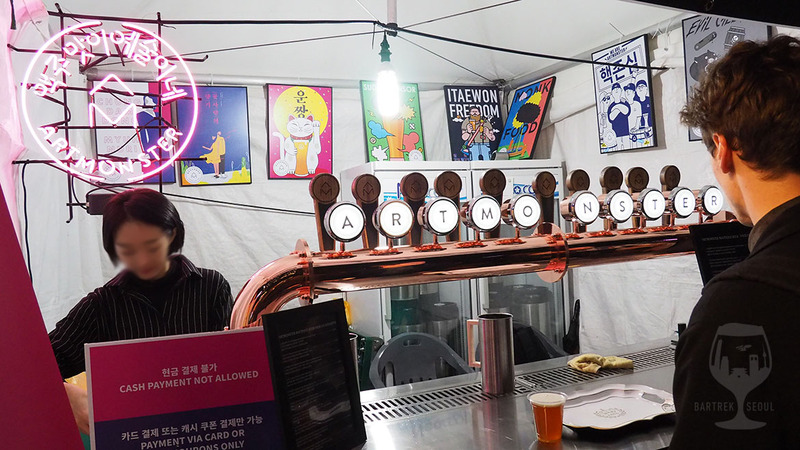 Good beers are known to sell out quickly, and sometimes the breweries roll out different brews on different days. 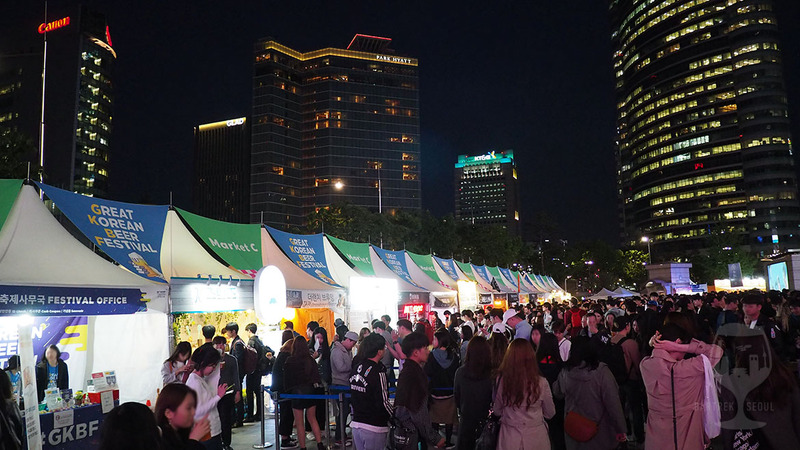 Admission is free, and there are several other events on the premises, like concerts, costume contests and of course a lot of food! 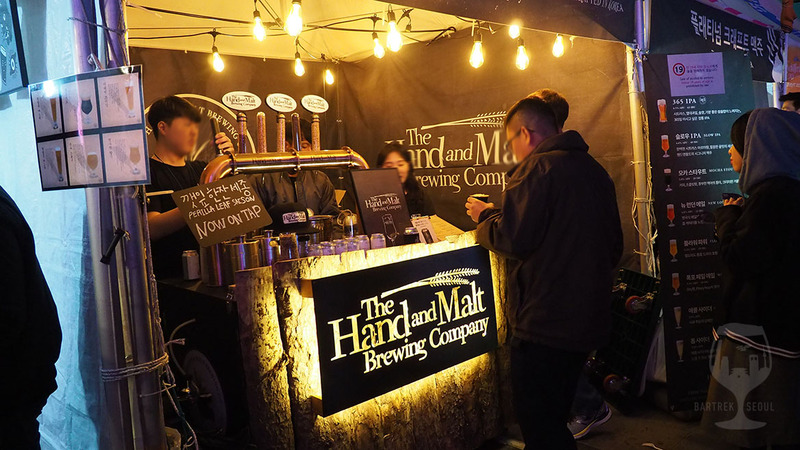 Wondering what breweries to look out for? 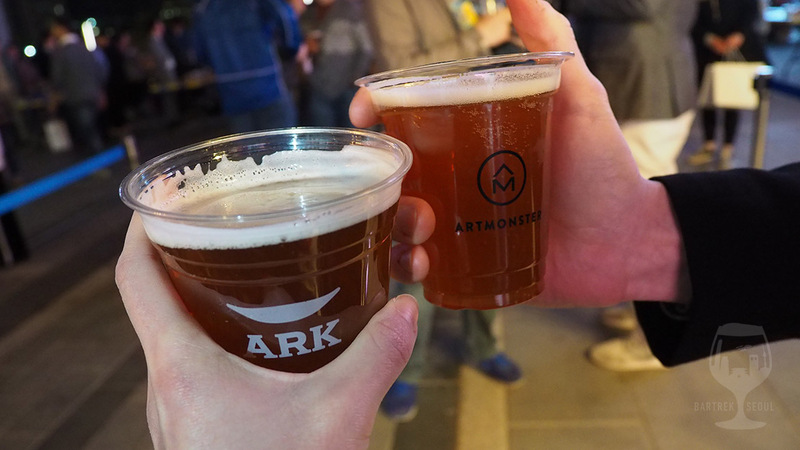 Check out our previous treks to some of the brewpubs that will attend: Magpie, Amazing Brewing Company, The Table, Art Monster and the Hand and Malt Brewing Company. 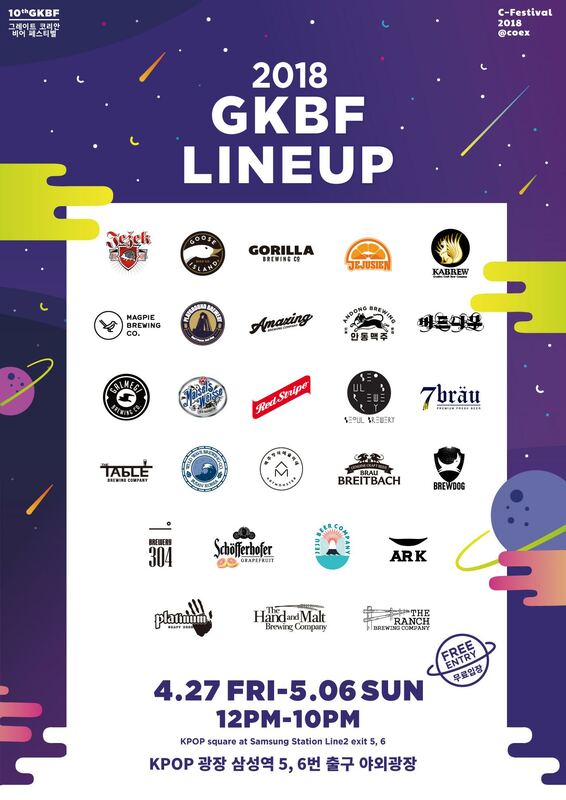 GKBF lineup for the spring 2018! 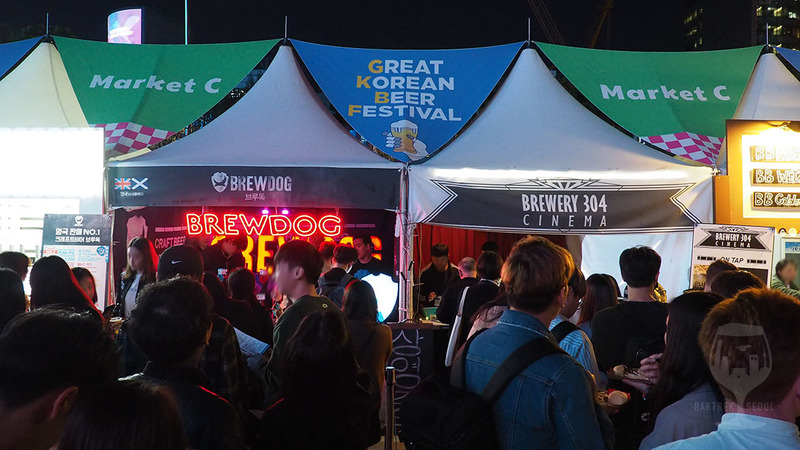 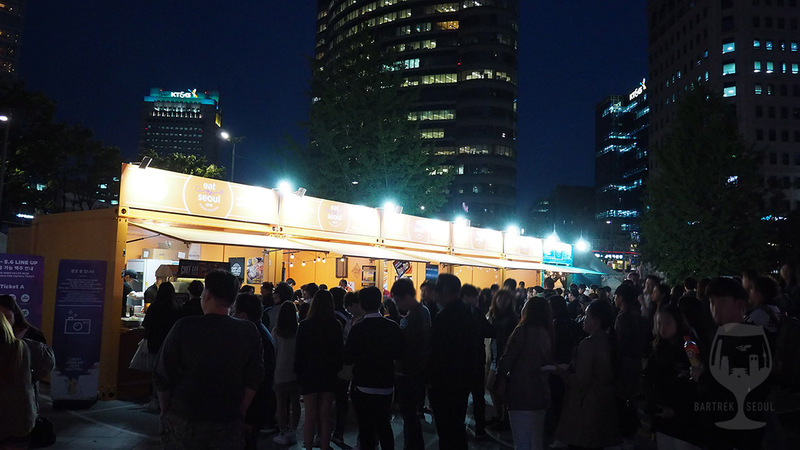 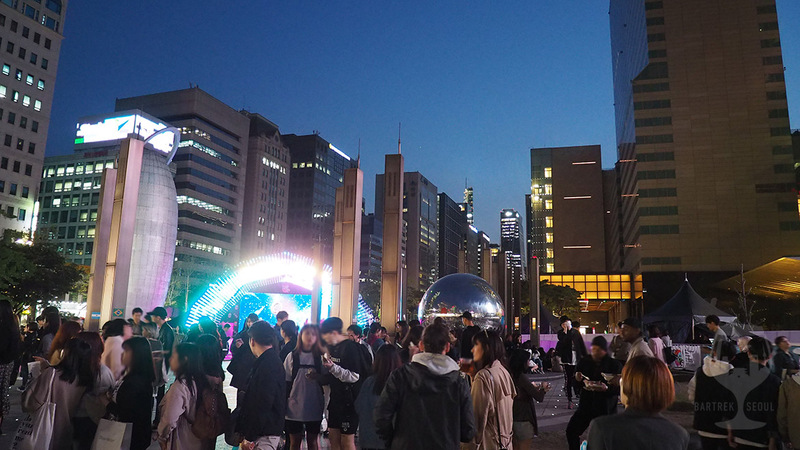 The 10th Great Korean Beer Festival 2018 will be back at COEX outdoor area from April 27 (Fri.) through May 6 (Sun.)! 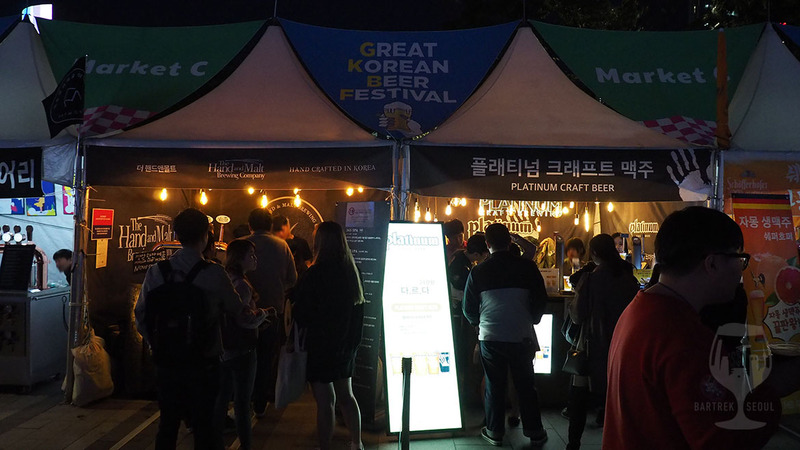 The event is extended to 10 days and the lineups will be announced soon! 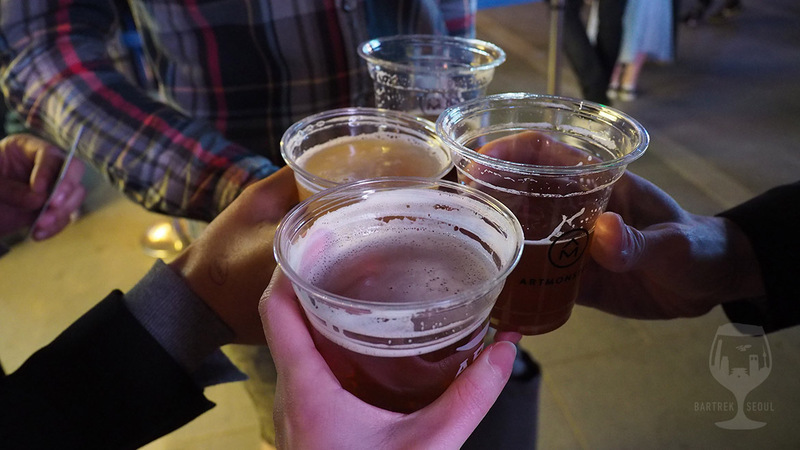 (4) Program: Craft beer sales, food pairings, live music performance, Nonverbal performance, etc. 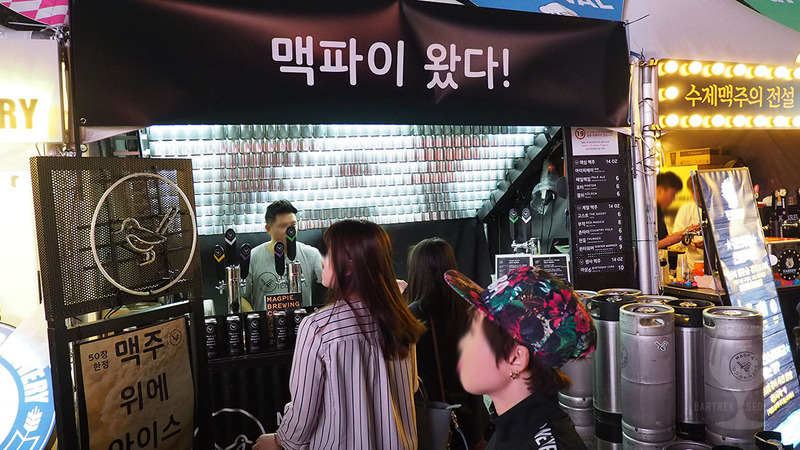 * Beer sales are restricted to individuals who are 20 years of age or older. 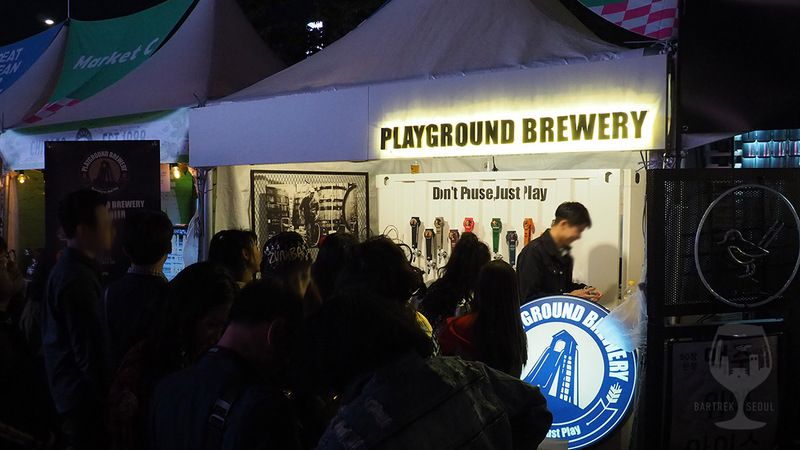 Minors must be supervised/accompanied by legal guardian to be admitted to the event.